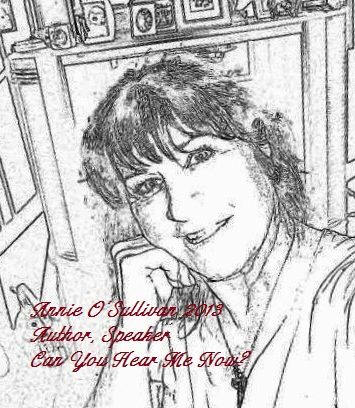 Links to my book, Can You Hear Me Now? Paperback and e-Book version are available. This is part one two AND THREE ! Just finished reading Can You Hear Me Now?